Bill holds the "Graduate of the Real Estate Institute" (GRI) and the Certified Residential Specialist (CRS) professional designations. 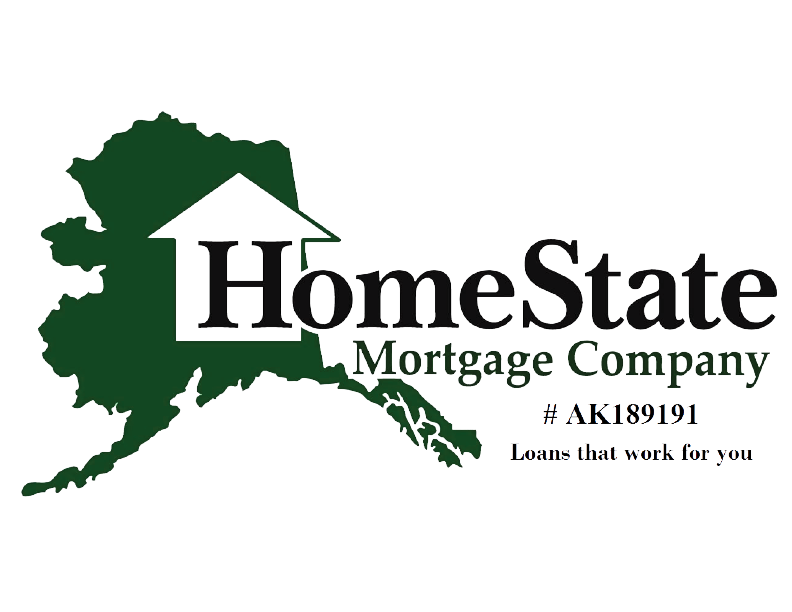 He is a certified relocation specialist for both the Brookfield and Weichert networks, helping employees of the oil and transportation industries in their moves to and from Anchorage. He is also (Government) "gCertified," supporting federal employees and our U S Military members with their moves. He has been a Jack White Top Producer since 2009. An active member of the community, Bill served as Vice President of the Alaska Synod Council of the ELCA. Previously, he was President of Amazing Grace Lutheran Church. He also served as Treasurer for Boy Scout Troop 209 in Anchorage, for 2 years. He currently serves as Treasurer for the Goldenview Park Homeowners Association. Bill retired from active service with the US Army after 29 years. During his last assignment, he managed a $50 Million business with 1200 employees. After his retirement, he took a part-time job for 3 years, reviewing construction progress on new homes as a subcontractor to Northrim Bank's Construction Loan Department, familiarizing him with the Anchorage Housing Market. 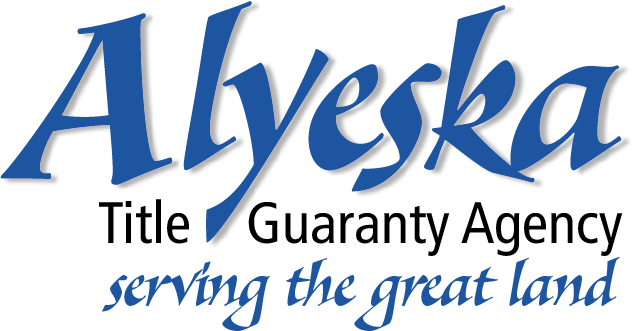 In 2011, Bill was voted "Associate of the Year" at the Anchorage Prudential Office. He continues to be among the most ethical real estate professionals, while maintaining exceptional customer service for his clients.